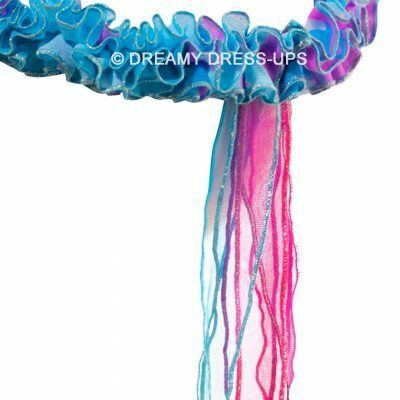 DreamyCorns are all-new wearable unicorn horns in four whimsical colors! 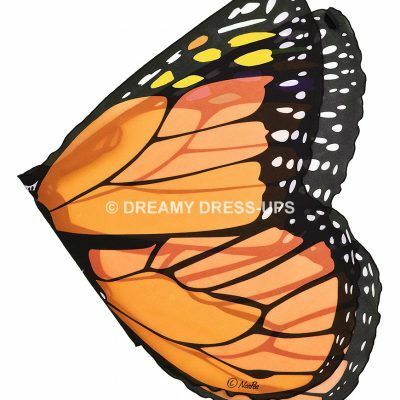 Bring the fun, magic and absolute ‘Wow Factor’ with Douglas’ fanciful new DreamyCorns! Worn like a headband with an elastic strap for easy on/off and tons of comfort. 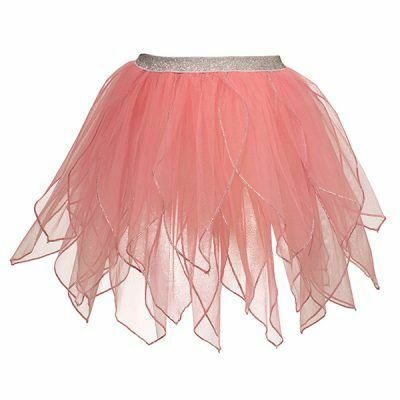 Now you can be a unicorn with a flowing colorful mane of monofilament hair and soft luxurious plush! 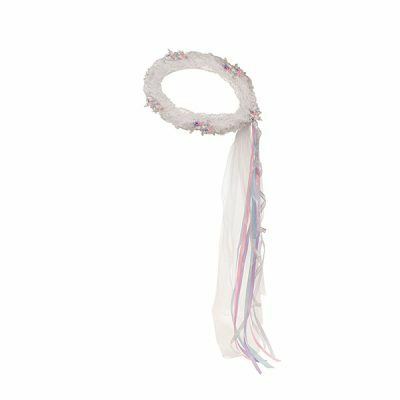 A bit outrageous and a lot sheer FUN these wearable unicorn horns are quickly becoming best-sellers. 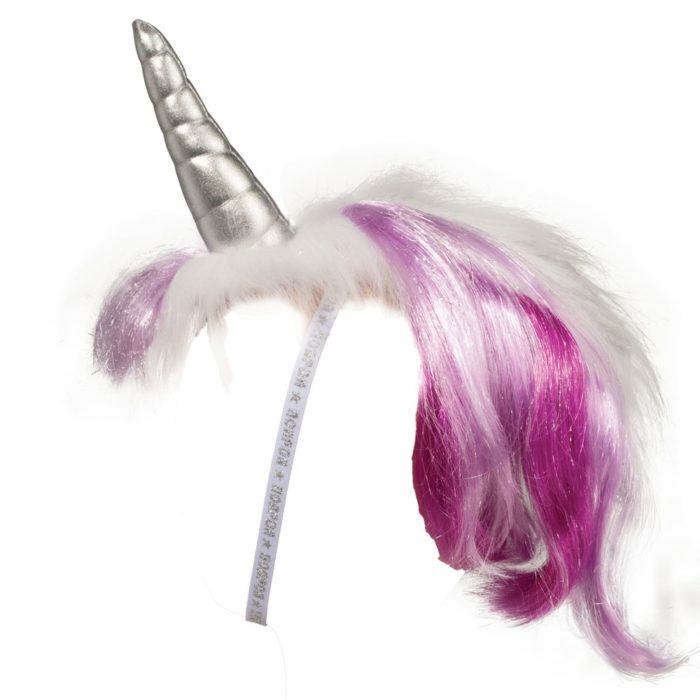 At 20″ long (from top of head to end of mane) the DreamyCorn is fitting for anyone 2 years and older. Personally, we think the ideal age is 2 years – 110 years because you’re never too old to become a unicorn! Have some fun and add braids or clips to the brush-able hair, give as party favors or wear out on the town! Really, the possibilities are endless. Collect all four colors, Pink, Purple, Rainbow and Turquoise!